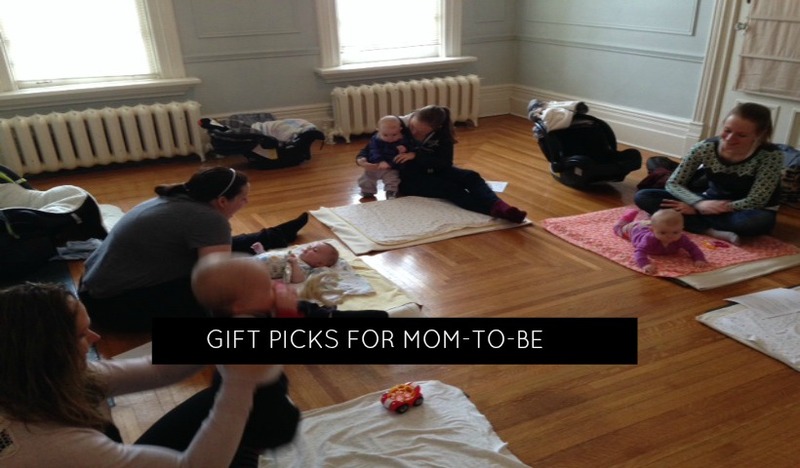 Do you have a new mom or mom-to-be on your shopping list? Here are my top five products, I couldn’t live without! ‘Sniffing’ out something fun but not too labour intensive for the kids to take to their friends at school for the holidays? 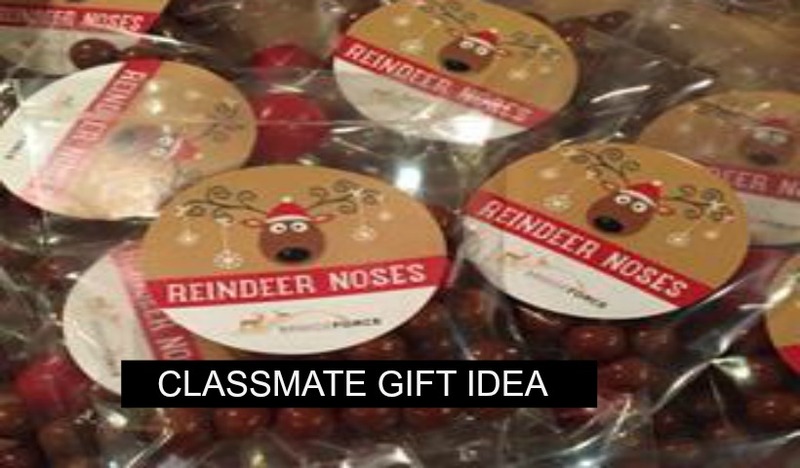 These reindeer noses are cute as a button (a button nose that is!). 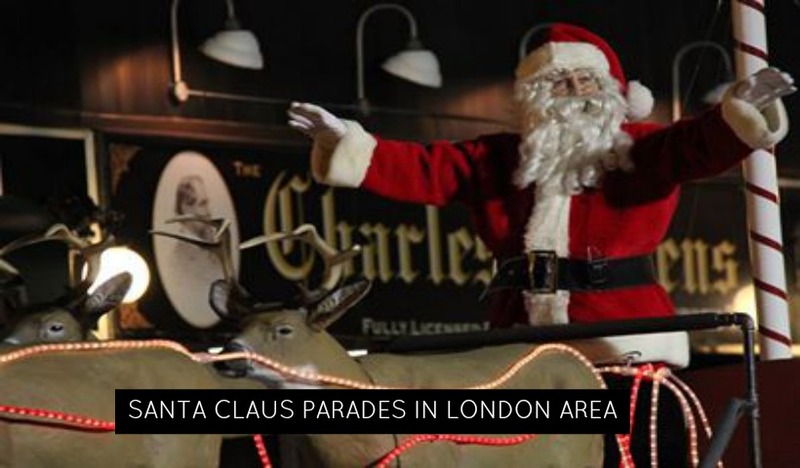 Santa is making many stops in and around London over the next month! 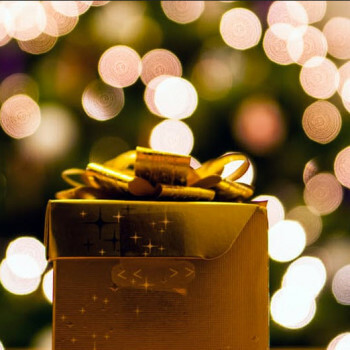 Whether you are looking for Santa photos or just a quick visit to deliver your child’s letter, here is where you can find him! Santa Claus is coming to town! 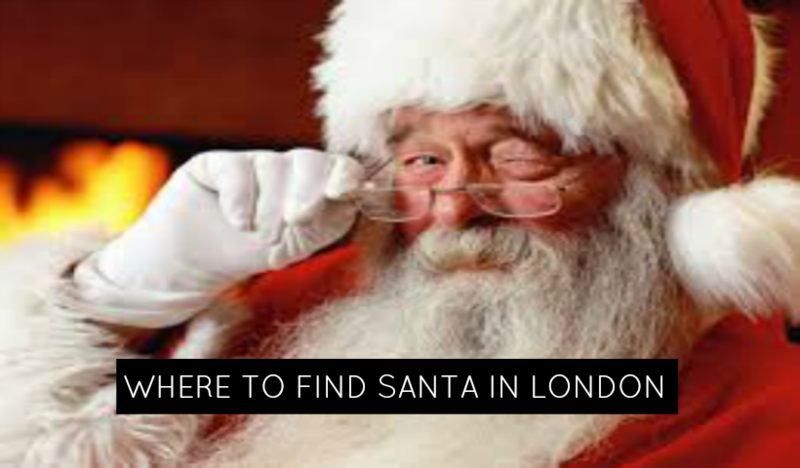 Find out when and where he will be in and around London!